Jose Mourinho has confirmed that Diogo Dalot has been training with his Manchester United team-mates ahead of Monday night’s clash with Tottenham Hotspur. The Portuguese full-back joined the Red Devils in the summer transfer window as Mourinho moved quickly to bolster his squad ahead of the new campaign. However, Dalot is yet to make his first appearance for Manchester United this season after having struggled with an injury in recent weeks. Dalot underwent an operation just before he signed for the Red Devils but he now seems to be approaching full fitness ahead of Monday’s clash with Tottenham. Mourinho also confirmed that Nemanja Matic, Antonio Valencia and Alexis Sanchez have all been training ahead of the clash on Monday night. 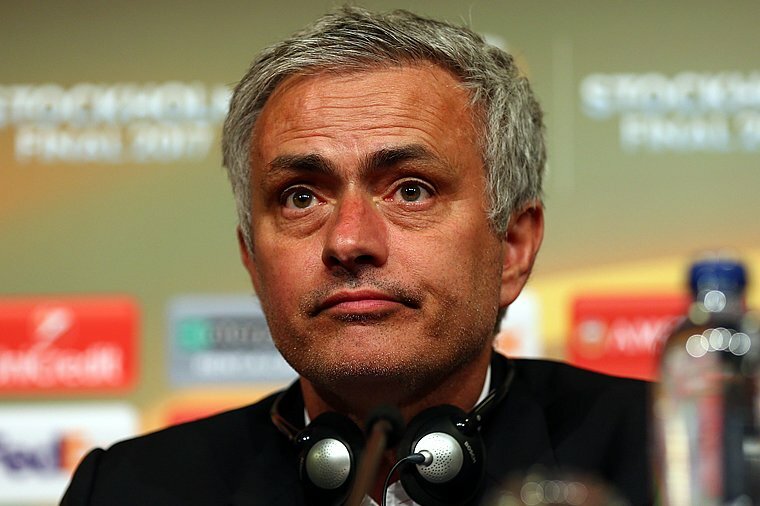 Speaking at his pre-match news conference at Carrington on Friday, Mourinho said: “I don’t know because today is still Friday and we are training on Saturday and Sunday, and the match is on Monday. Manchester United head into their clash with Spurs looking to bounce back to winning ways in the Premier League after they suffered a surprise 3-2 loss to Brighton in the top flight last weekend. Mourinho is aiming to steer the Red Devils to a Premier League title challenge after they finished second and without a trophy last term.